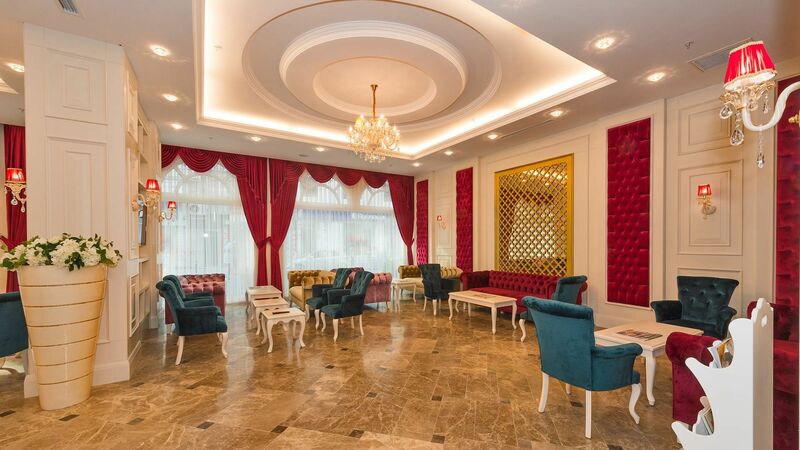 Our hotel is centrally located and lies in the city center close to shopping malls, and the historical and touristic part of İstanbul. 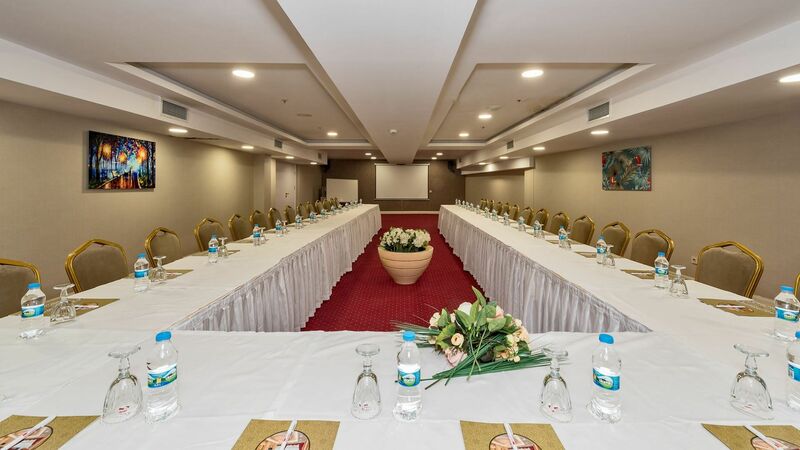 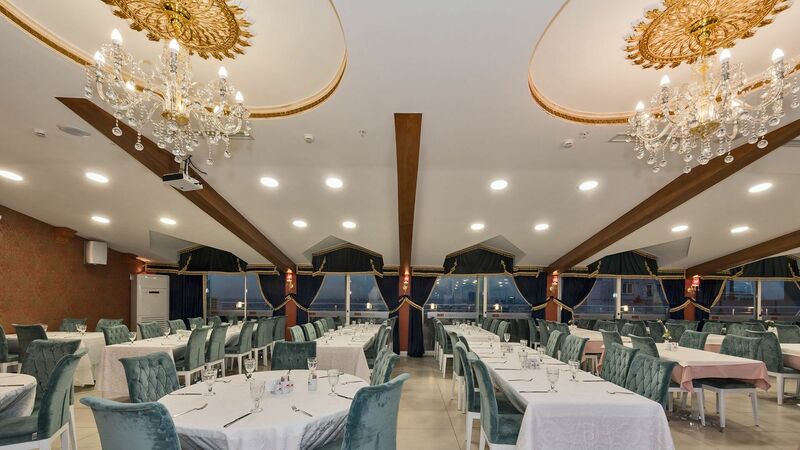 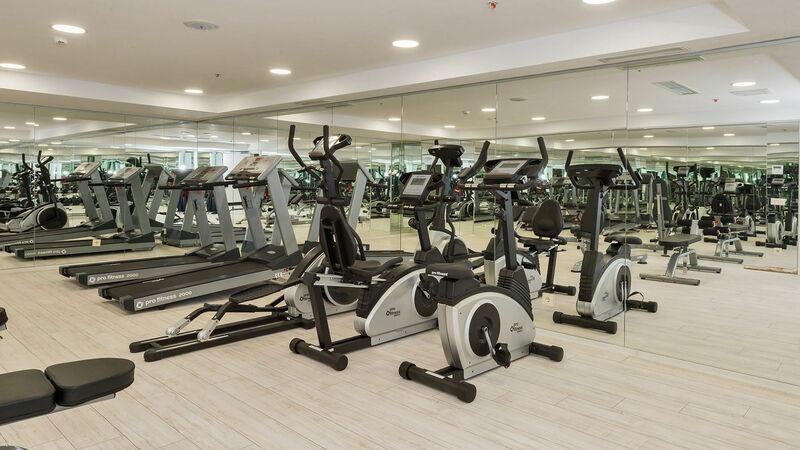 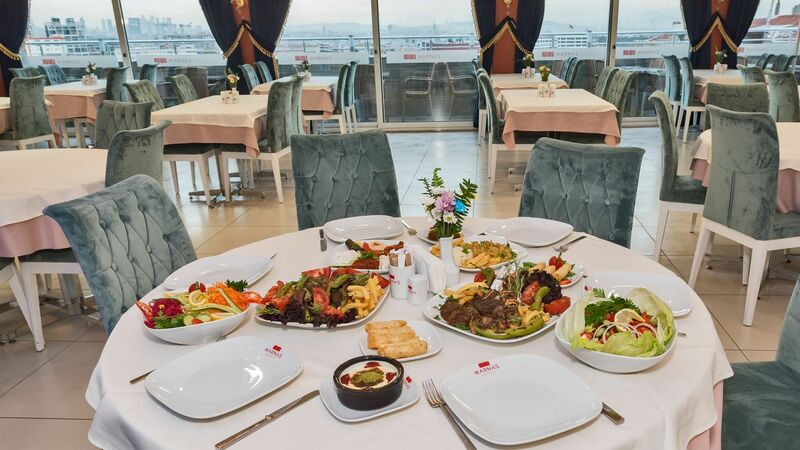 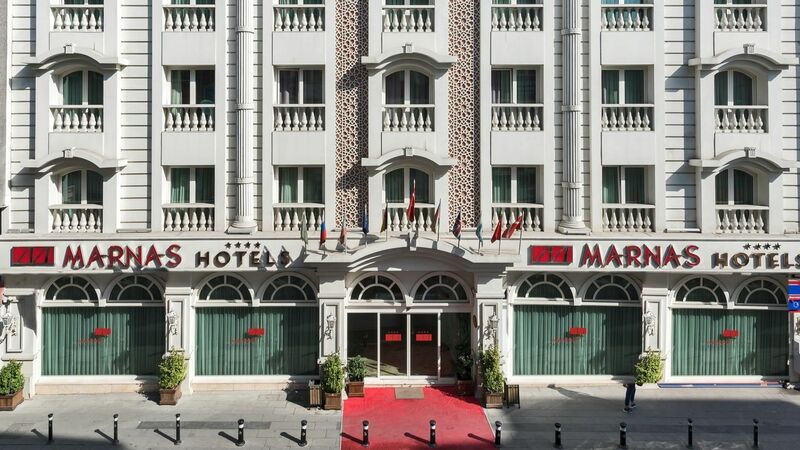 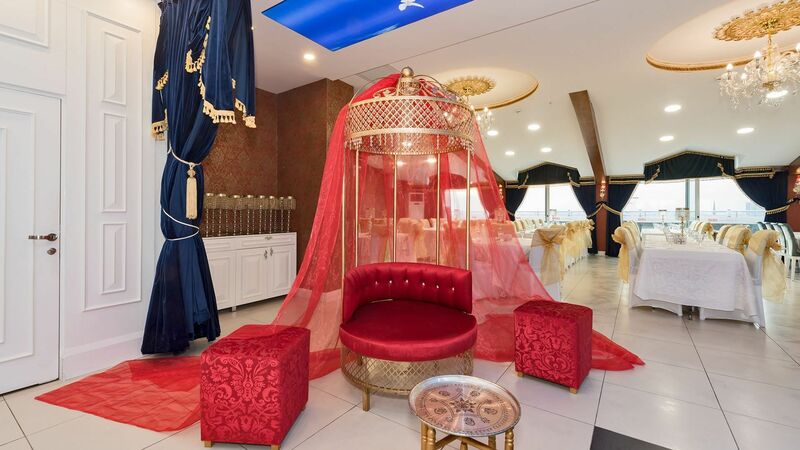 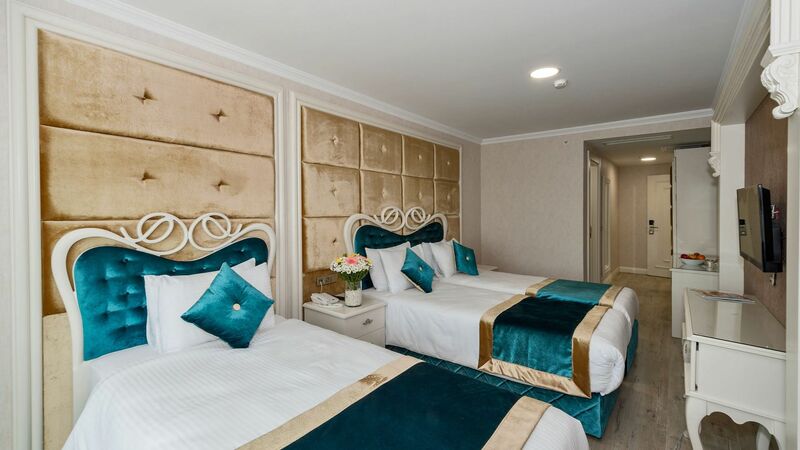 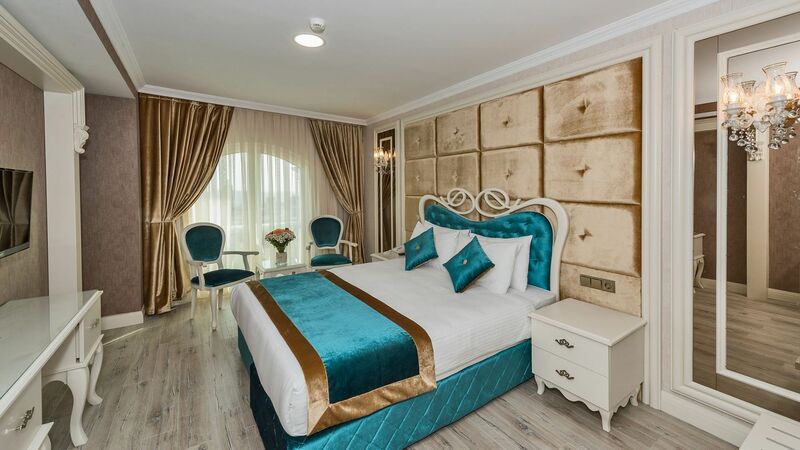 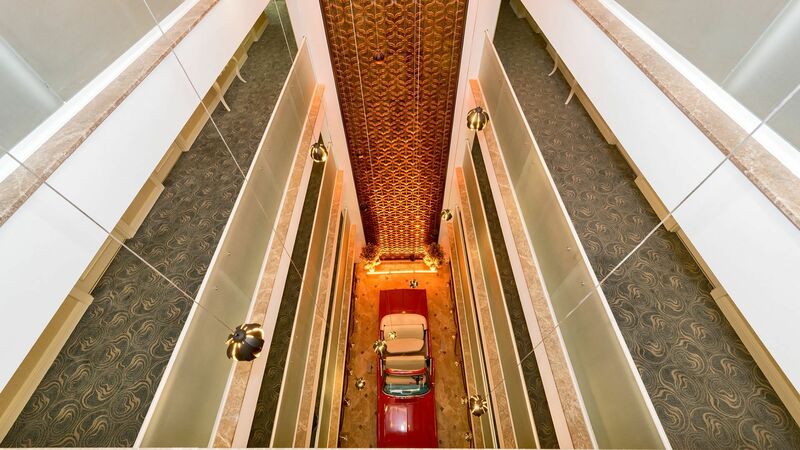 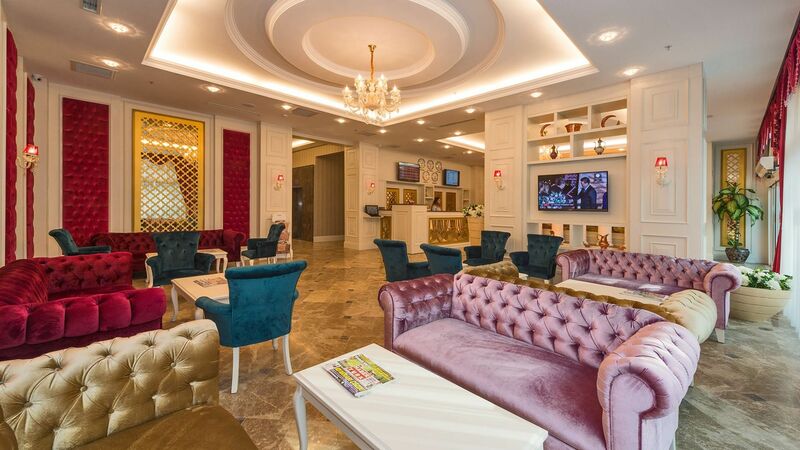 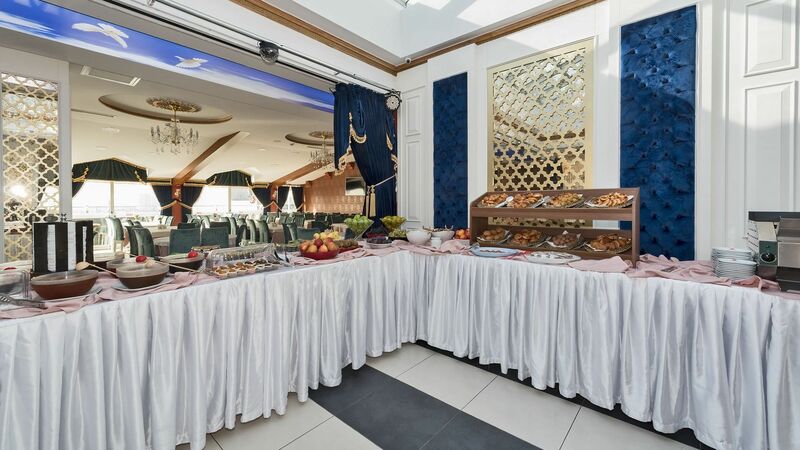 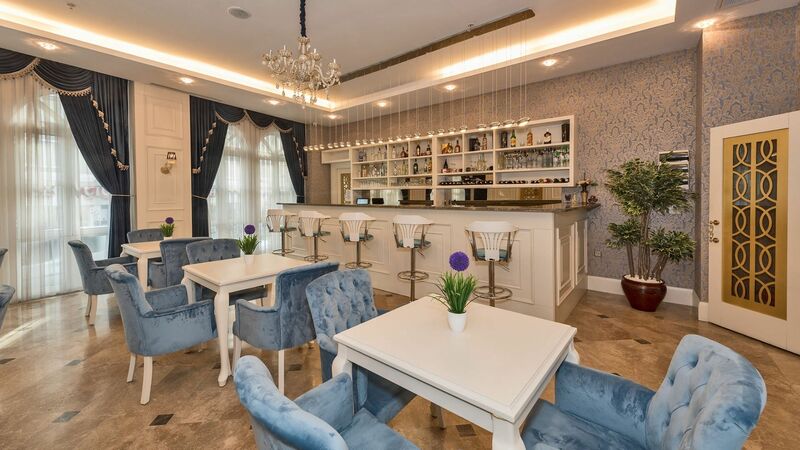 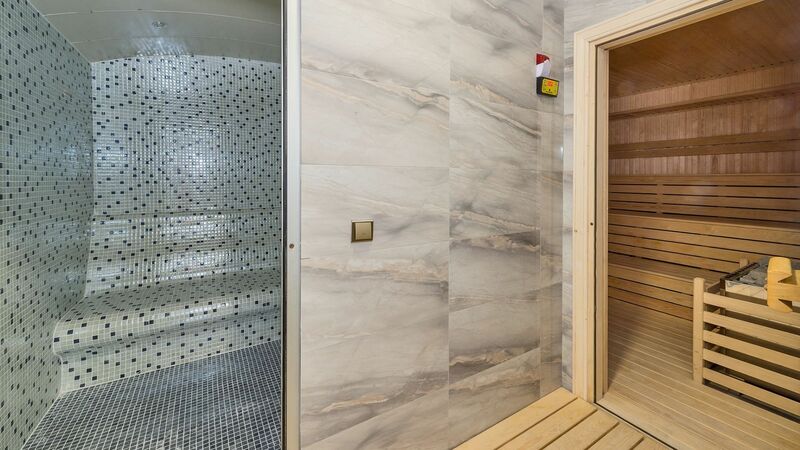 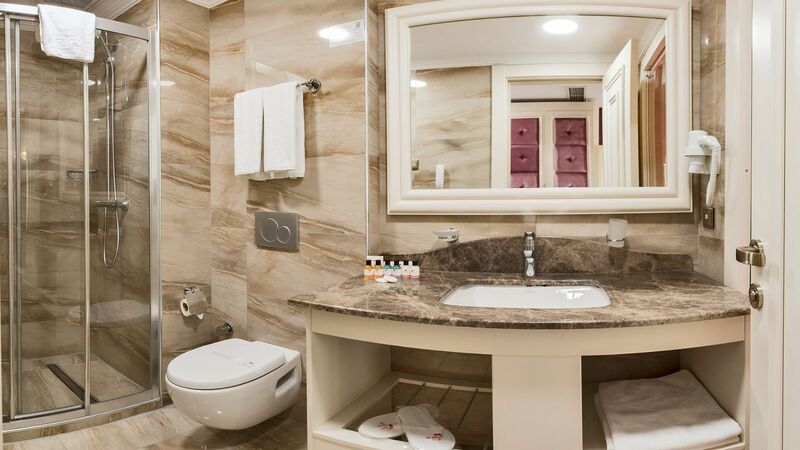 Our hotel contains 70 Delux rooms, Lobby Bar, Lobby A La Carte Restaurant, Teras Bar, Teras A La Carte Restaurant, ruff cafe, 2 Meeting Room, Fitness Center, Sauna, Turkish bath, massage rooms, Steam Bath. 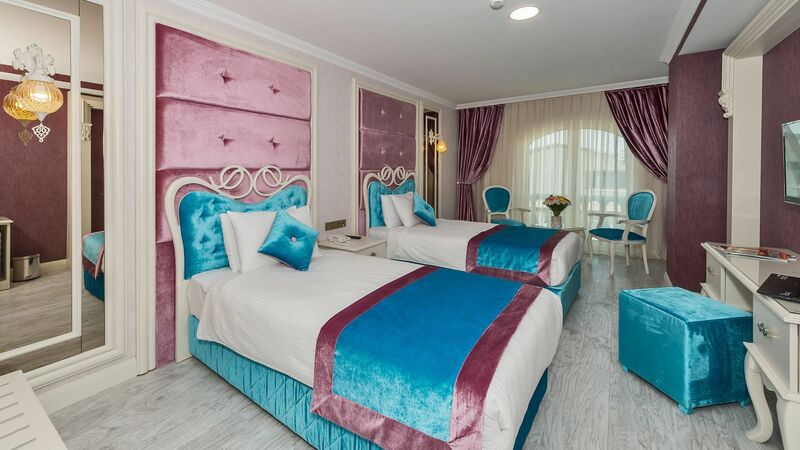 Our Hotel is just 5min. 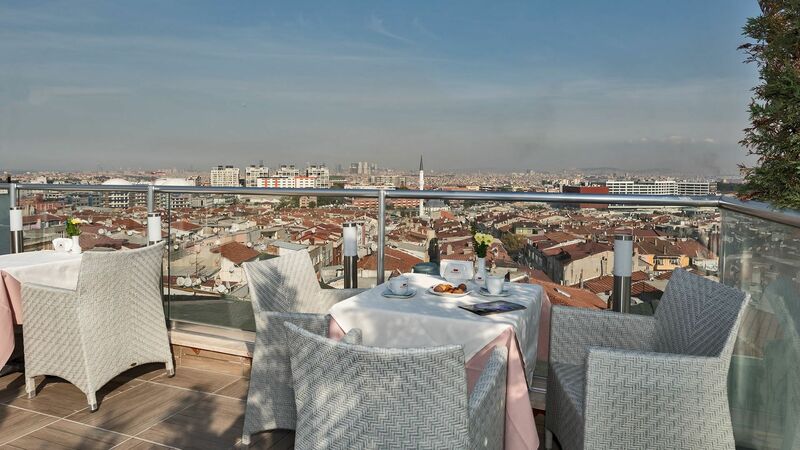 away from public transportation points, to the historical district Sultanahmet and Taksim Square, it takes about 15min by vehicle.